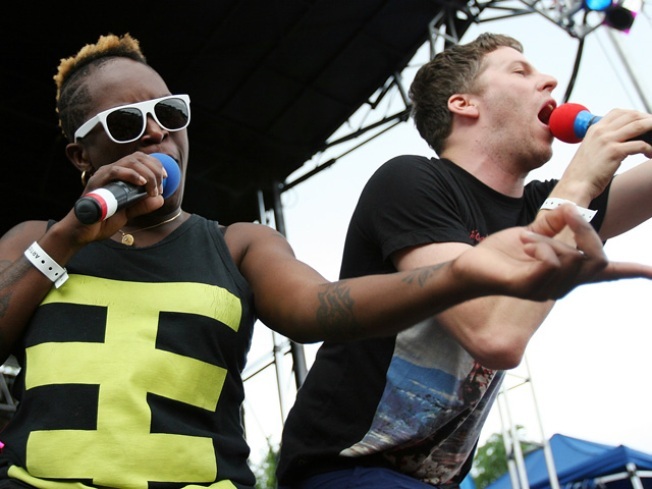 Nic Offer performs at the 2009 Pitchfork Music Festival. Here's a little something to make it feel like summer, despite the cold weather. Pavement and St. Vincent have been announced as two of the artists slated to perform at the 2010 Pitchfork Music Festival, the Chicago Tribune's Greg Kot reports. Tickets for the fifth annual festival, scheduled for July 16-18 in Union Park, go on sale Friday at www.pitchforkmusicfestival.com. A reunited Pavement will likely be one of the three-day festival's headliners, Kot reported. Tickets are $40 per day or $90 for the entire weekend. Up to 50,000 people attend the festival each year, which celebrates independent, underground artists.